Because New York’s got a lot of ‘hoods, and every man wants to explore them — especially when there’s food involved — we’re proud to present the first in a semi-monthly series of guides that reveal the must-see, -do and -eats in a single neighborhood. Up today: Greenpoint. 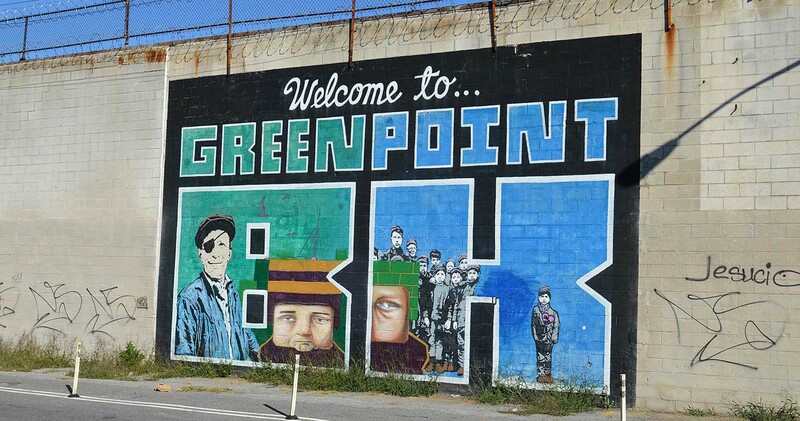 The easiest place to start a Greenpoint sojourn is to come from the south via Williamsburg. 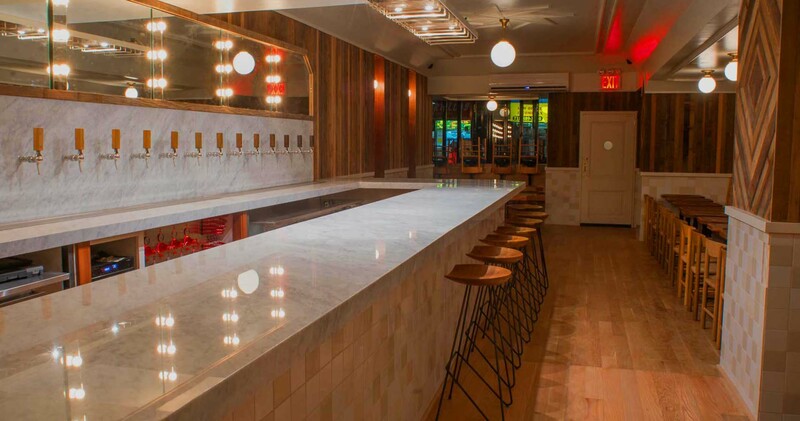 It’s also the method by which you’ll begin at a sprawling beer hall named for Greenpoint’s first European settler and sporting Greenpoint’s only craft brewery inside: Greenpoint Beer & Ale Company. Rare imports are poured alongside in-house creations like the delicious Milk & Honey, made with New York barley and wildflower honey. 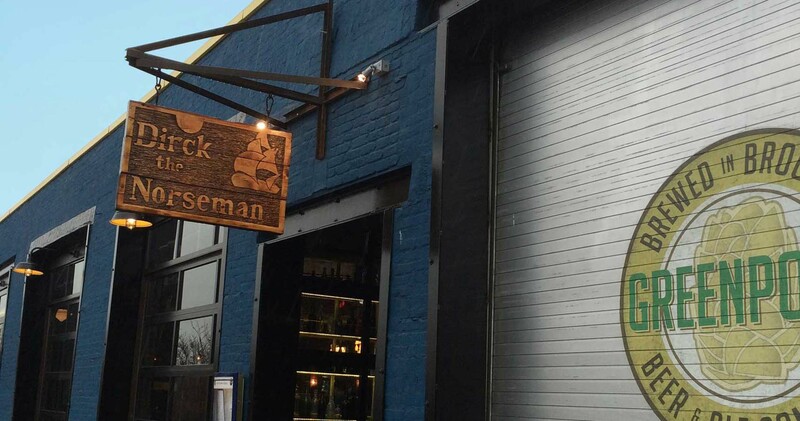 To soak it up: Euro-style grub like Dirck’s signature stuffed sausage and chicken schnitzel. 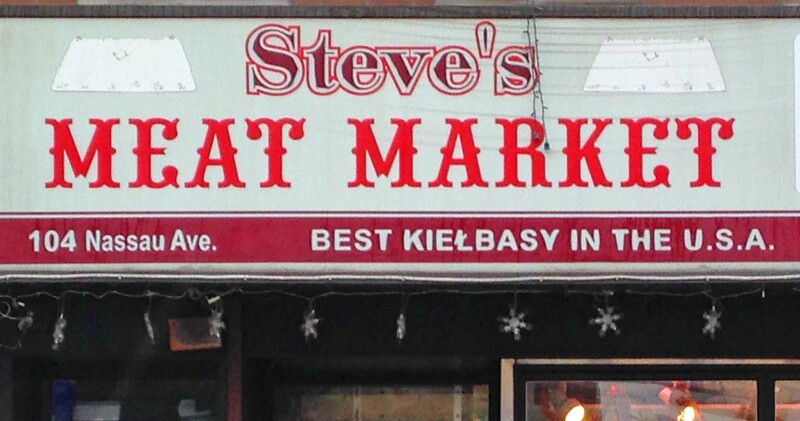 Ask around Greenpoint about where the best meat can be found, and nine times out of ten you’ll get the same answer: “Steve’s.” Smoky links of all varieties hang among animated chatter in both English and Polish. The deli case featuring plenty of meats but very few labels may seem intimidating at first, but never fear — the staff are more than happy to explain the differences and make suggestions to everyone from seasoned locals to first-timers. Jeffrey Schroeder and Chris Williams of Union Surfboards are committed to New York surf culture — so much so that the boards they craft are built specifically for East Coast wave conditions. Union build their sticks to order, collaborating with the client to tailor each to his or her individual surfing style. They’re also exceedingly friendly and like to boast that their wares “look as good as they ride,” so even if you’re not in the market, you oughta pop in and give ’em a gander. If you’re looking for rare beer, this is your Xanadu. Owner Jeppe Jarnit-Bjergsø founded Danish brewery Evil Twin, and prides himself on stocking Torst’s 21 wood-handled taps with suds unavailable anywhere else in the city, America or sometimes even the world — all serviced by a “flux capacitor” CO2/nitrogen system (one of three on the globe) that regulates each beer’s temp and carbonation individually. In the back: Luksus, a Lilliputian dining room where Momofuku/Noma vet Daniel Burns plates up a five-course tasting menu complete with rare beer pairings. Franklin Street on Greenpoint’s west side is chockablock with record shops, bistros and boutiques perfect for an afternoon pop-in. 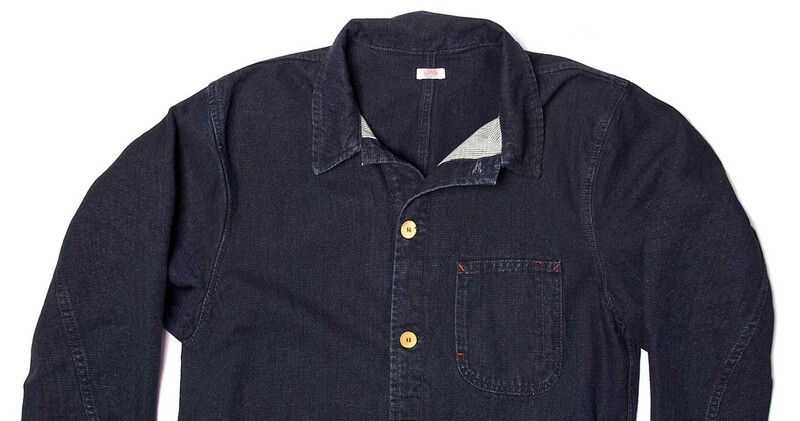 Wolves Within is the don’t-miss spot, boasting killer menswear finds from under-the-radar brands like Vanishing Elephant and Armor Lux alongside heavy-duty duffels and the coolest pocket knives we’ve ever seen. Like a smaller, beardier Chelsea, Greenpoint is dotted with small galleries showcasing the works of artists both local and globally renowned. 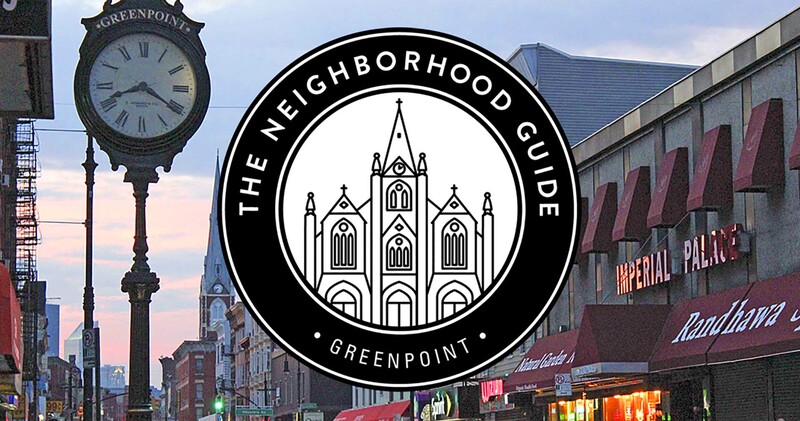 Greenpoint Galleries’ website serves as the communities go-to resource on happenings in the area, with links to maps of local galleries, links to their websites and news about upcoming exhibitions. Twice a year they host Greenpoint Gallery Night, a walking tour of shows all across the neighborhood. Pronounced “Lay Fan-fah-ray,” this cozy authentic Italian joint from the owners of Nolita fave Epistrophy Cafe has bang-on Italian grub (get the shredded duck pappardelle or perish an unfulfilled man) and a killer craft cocktail list. 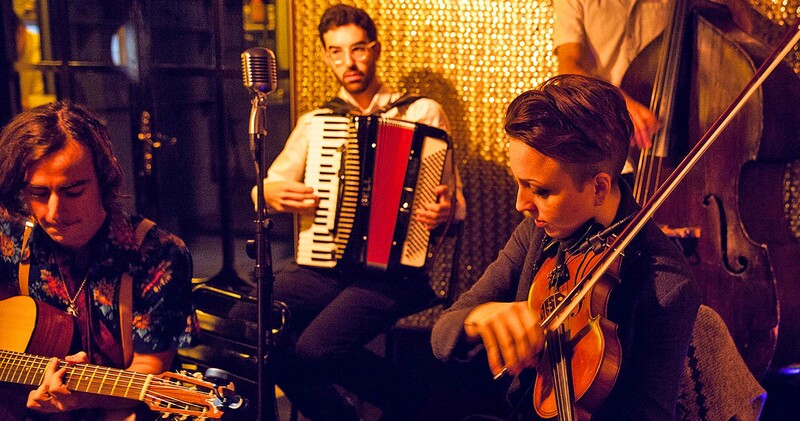 But what puts it over the top is a rotating cast of live jazz acts providing the house ambience. Great dinner spot. Even better nightcap spot. Nothing good happens under a bridge. Ask a troll hunter. Or Anthony Kiedis. 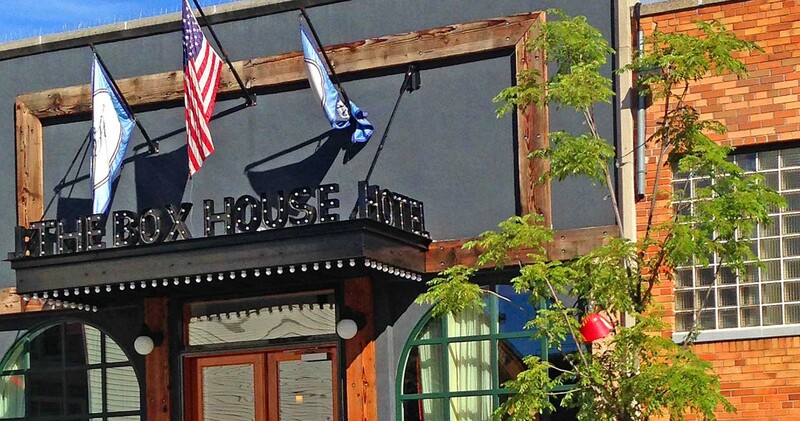 Not so in Greenpoint, where the colorfully appointed Box House Hotel sits in the shadow of the Queens-Brooklyn-spanning Pulaski. Ask for a second-floor suite, which’ll get you a terrace stocked with comfy patio furniture and a never-gets-old view of the Manhattan skyline. Also of note: their fleet of cherry ’70s checker yellow cabs, complimentary for guests in need of a quick ride to any place nearby.